A Pittsburgh man took a bite out of his roommate’s ear after a heated argument over Donald Trump’s immigration policies boiled over into a full blown scuffle fueled by fears over the brash US president’s election stance on immigrants. The Pittsburgh Post-Gazette reported that the Mexican roommates came to blows because one worried about deportation under Trump’s administration, despite living legally in the US. Trump made deportations one of the cornerstones of his presidential campaign, and said he would deport at least 2 million criminal immigrants soon after winning the election. Salatiel Marcos Ortiz said his roommate assaulted him during an argument over Trump. The pair began arguing, and Ortiz claims his roommate broke his finger and bit some of his ear off. 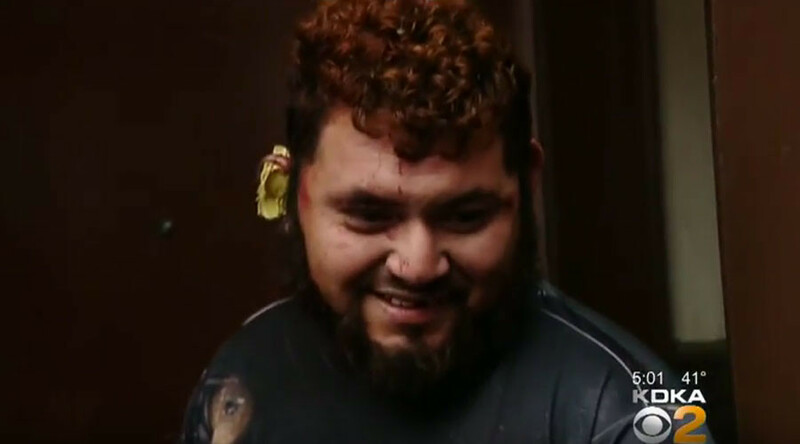 Ortiz’s roommate reportedly threatened to kill him with a knife before Ortiz managed to make his escape to a local gas station.